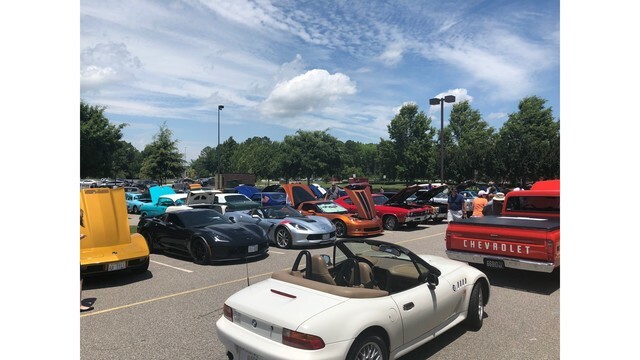 The second annual “A Cure for MS: Car, Truck and Motorcycle Show” was held in Chesapeake on Saturday. The event was organized by Virginia State Trooper Sam Boone, who is also a member of the Chesapeake School Board. 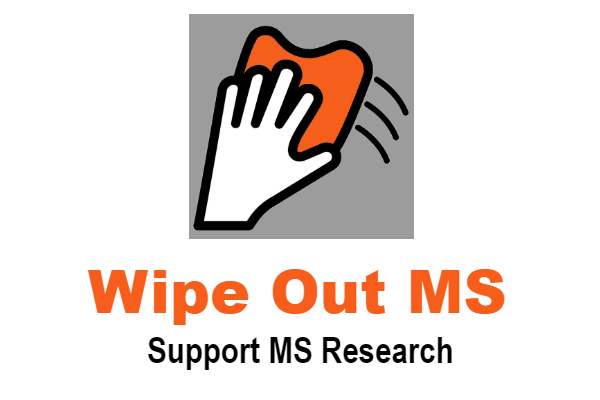 Boone created the event to raise money for the local chapter of the National Multiple Sclerosis Society after his mother was diagnosed with MS in 2007. Awesome! Makes me wish I still had my 1969 GTO, it was a Ram Air 3, sapphire blue and had an automatic transmission. From what I’ve learned Pontiac only made a little over 1,900 that year and only about 700 came with an automatic transmission. Virginia State Trooper Sam Boone, thank you for putting this event together and making others aware of multiple sclerosis. In Virginia around 15,000 live with MS.